Joshua Michael "Josh" Thomas (born 26 May 1987) is an Australian comedian. 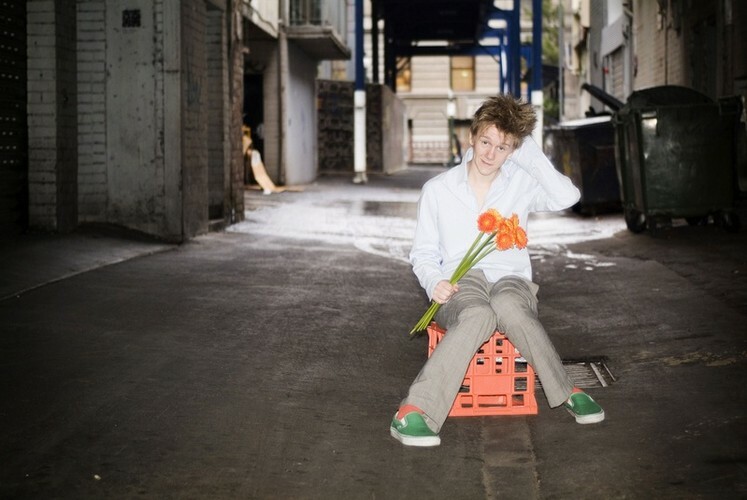 In 2005, at the age of 17, he became the youngest ever winner of the Melbourne International Comedy Festival's Raw Comedy Competition. He currently appears as a regular and Generation Y team captain on Network Ten's Talkin' 'Bout Your Generation.